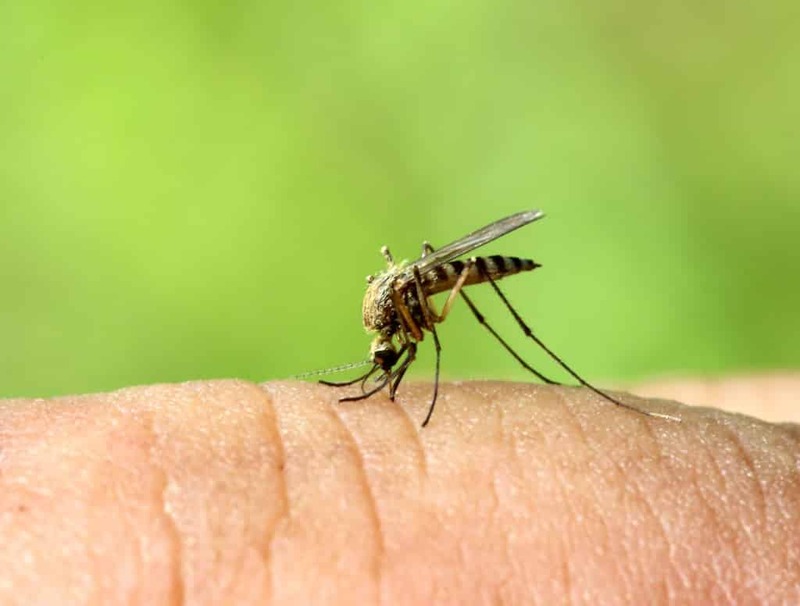 Mosquitoes are one of the most dangerous insects on our planet today. Their ability to transmit disease is legendary. Cultures around the world struggle with malaria, yellow fever, Dengue fever, and other health issues because of this pest. Here in Athens, GA, the primary concern is the spread of the West Nile Virus. These small, flying insects have a distinctive whine when they are close. Their bites leave behind welts that can become itchy and red. Most are less than 3/8 of an inch in length, but they can come with a variety of color markings. The best way to remove mosquitoes is to be proactive about spots on your property which are conducive to breeding. Our expert technicians will help you find places that retain water and provide shade. Rain gutter blockages, tree holes, and even long grass can all encourage the presence of this pest. Another common location is near the drainage lines for your air conditioner. The only way to reduce mosquito populations on your property is to implement a comprehensive management program. Our team will reduce and remove their breeding and resting sites while introducing tools that can cut down on the adult population. We can also establish barriers that will prevent future infestations. Because these insects have a range of up to 20 miles when they start seeking a food source, a complete eradication of this pest is not always possible. If you can limit standing water, cut back on any overgrown vegetation, and keep your lawn short, then you will support a reduction in their population. You will see swarms of mosquitoes begin to appear as the sun starts setting. During the summer months in Georgia, you can sometimes find them at dawn too. These insects prefer to be active during the cooler parts of the day, so they find shelter as temperatures rise. Weeds, shrubs, and tall grasses all provide an adequate place for them to rest. Female mosquitoes are the only ones that bite. Both genders feed on nectar, but it is the female insect that also seeks out mammalian blood. The iron and protein in the blood she consumes assists with her egg development process. Mosquitoes are not as dangerous in Athens as they are around the world, but there are still some concerns to manage. Contact our team today to begin the process of reducing their population in and around your home.